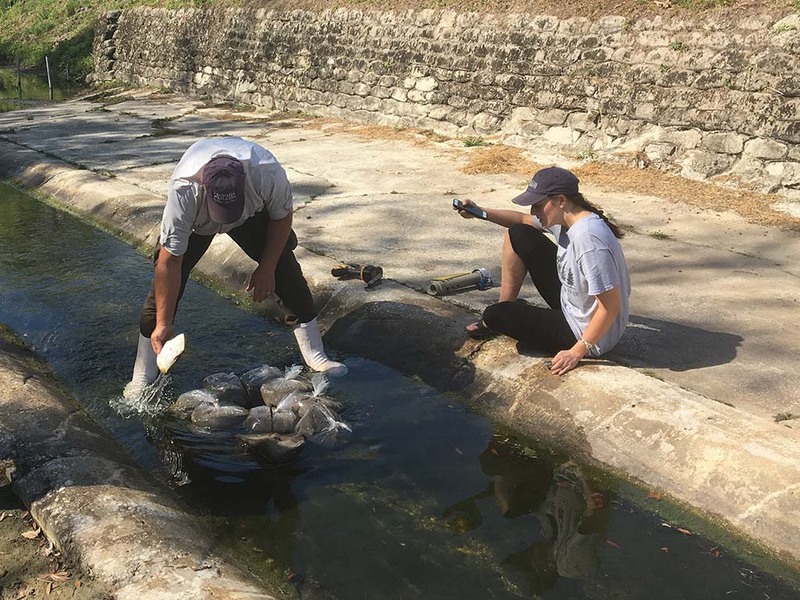 Streams around Gainesville are getting extra attention from a Soil and Water Sciences graduate student. Emily Taylor is interested in how humans and urbanization affect stream ecosystems. She recently placed six sensors in streams to measure dissolved oxygen and temperature. That will allow her to estimate stream metabolism, which is essentially how healthy or productive a stream is. Dissolved oxygen allows Taylor to indirectly measure the amount of carbon dioxide being created or used in an aquatic ecosystem. During the day, many organisms, such as algae, aquatic plants, and cyanobacteria, undergo photosynthesis which uses carbon dioxide and creates oxygen. 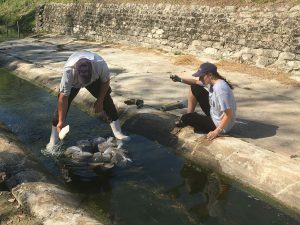 Throughout the entire day, every organism in the stream is performing respiration, which uses oxygen to create energy and also releases carbon dioxide. The sensors will show these changes in concentration at five-minute intervals. 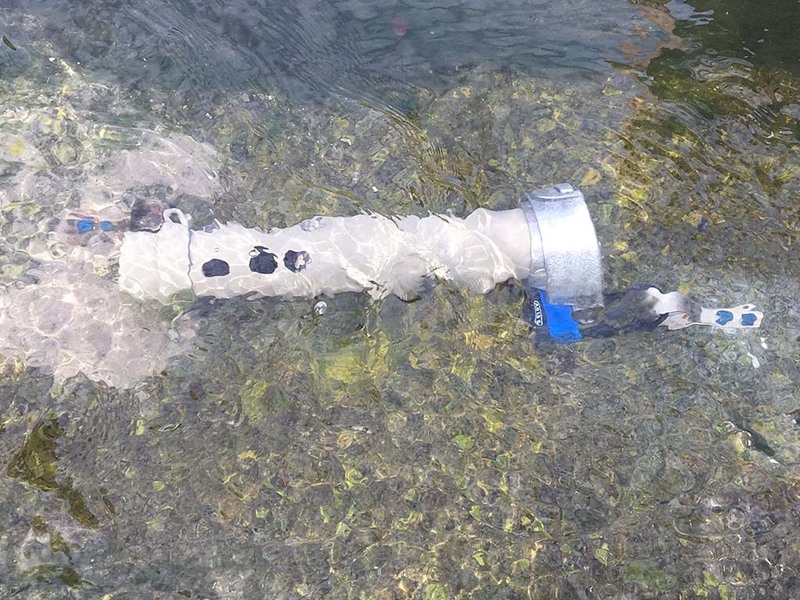 The devices will collect data in the streams in six-month increments. Taylor will remove them temporarily to allow for recalibration. She hopes to collect data over 20 years or more. 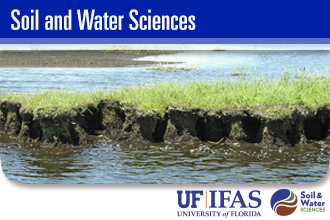 Taylor is a masters student in the UF/IFAS Sustainable Human and Ecological Development Program. Her faculty advisor is Dr. A.J. Reisinger in the Soil and Water Sciences Department.